Every morning I wake up and the first thing I do, while everyone is still sound asleep, is make my coffee! It’s literally how I’ve started my day for the past 10 years and now that we have a hectic elementary school schedule in the morning, my cup of coffee has never been more important. 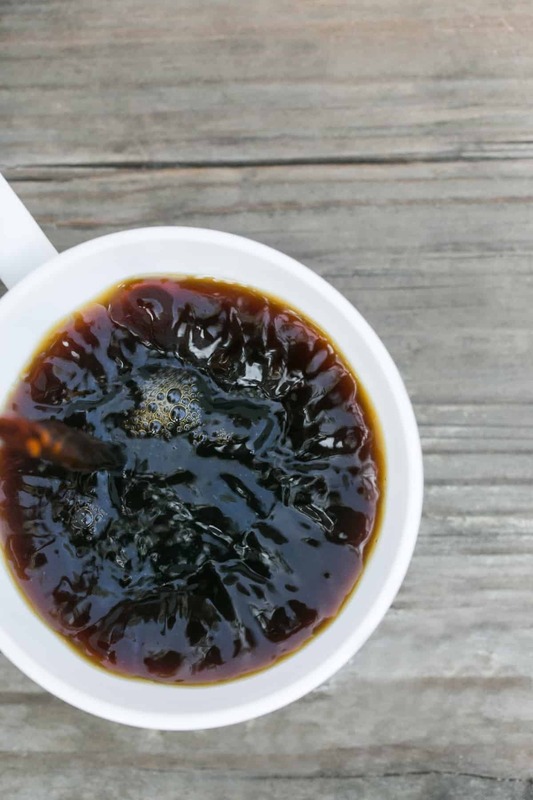 The smell of warm, fresh coffee brewing in the early am is one of life’s simple pleasures that I enjoy so much. 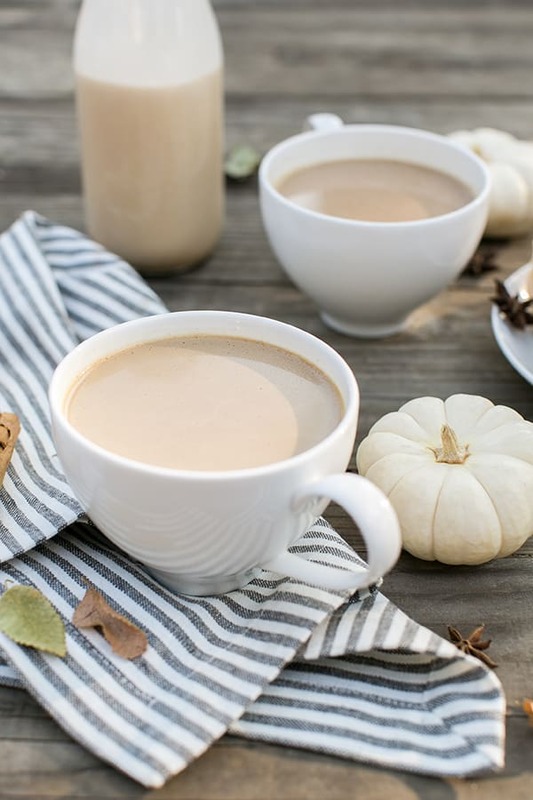 And since it’s October, my coffee must have aromas and flavors of the season, so we brewed Dunkin’ Donuts Pumpkin Spice (a seasonal favorite!) and mixed it with the earthy notes of Dunkin’ Donuts Hazelnut coffee. 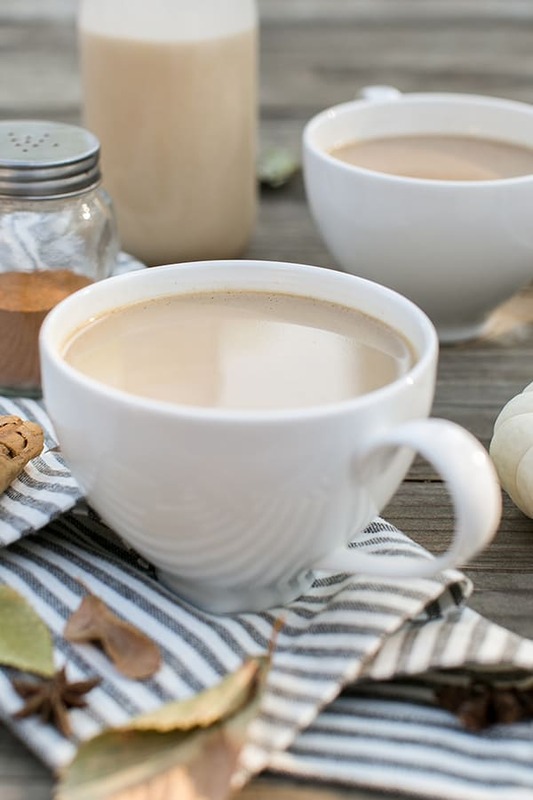 Blended together, they’re such a good combo! 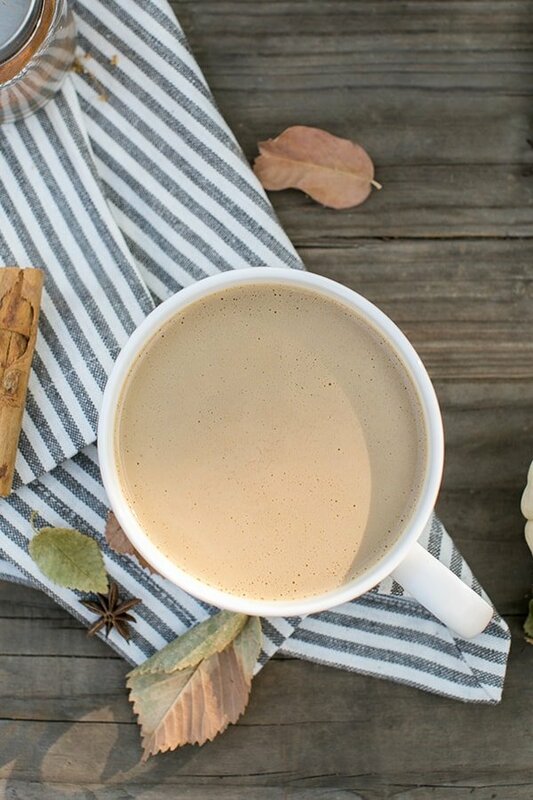 I also made a seasonal, homemade coconut cream pumpkin pie creamer to top this delicious fall coffee with. 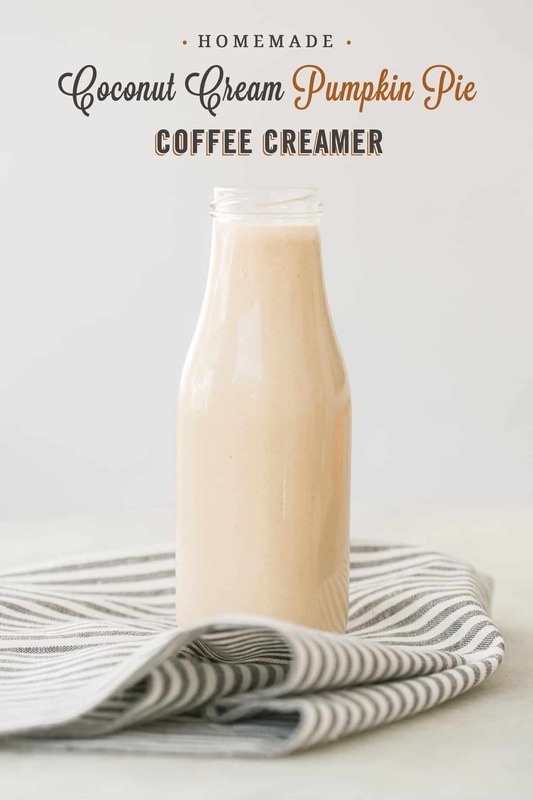 The creamer is sweetened with maple syrup and has pumpkin puree, coconut cream, pumpkin pie spices and vanilla. 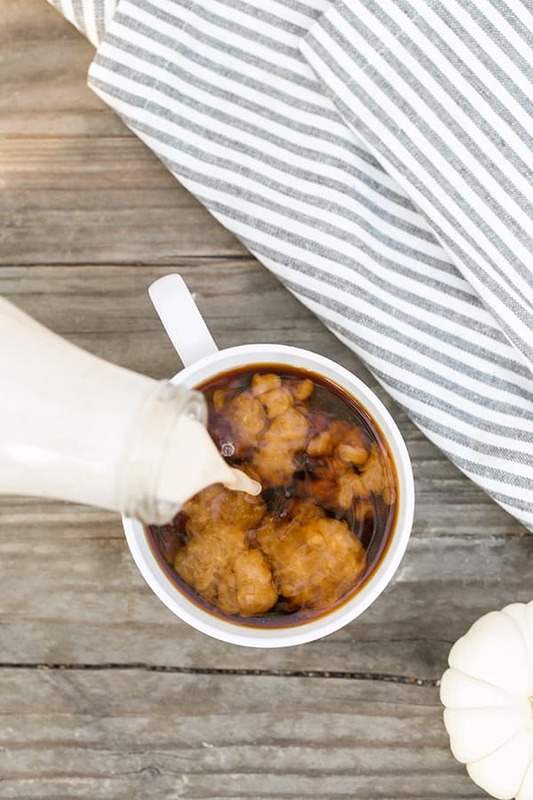 It’s incredibly easy to make and the best part is that you can control how sweet you like it using maple syrup. It’s a small batch and stays fresh for 4 days in the fridge! 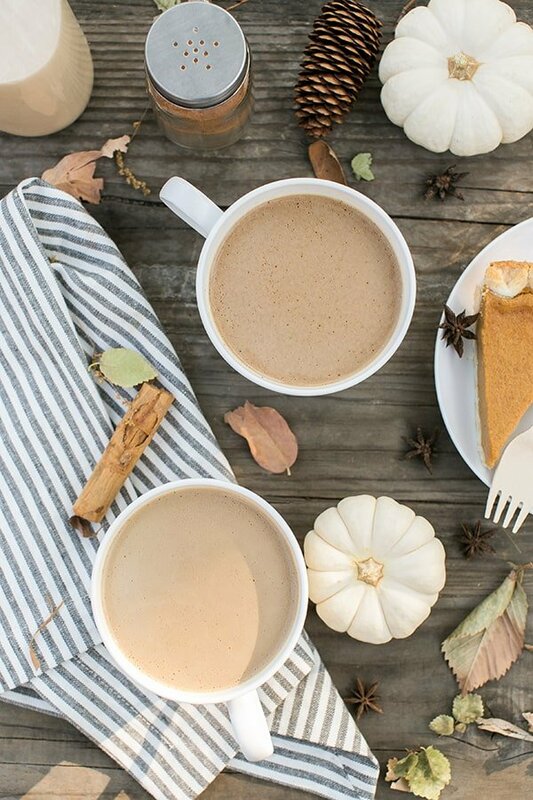 Enjoy and cheers to fall!! Add all of the ingredients into a blender and blend until fully mixed and pour into a glass jar with a lid. 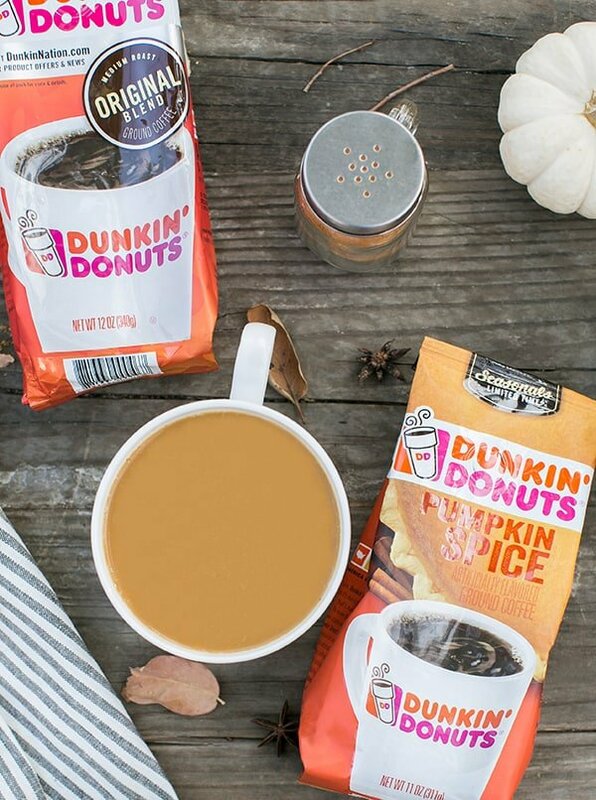 Brew 10 cups of Dunkin’ Donuts Pumpkin Spice and Dunkin’ Donuts Hazelnut coffeetogether! I usually do 5 scoops of Pumpkin Spice and 5 scoops of Hazelnut! Just wait until you smell and taste how good it is!